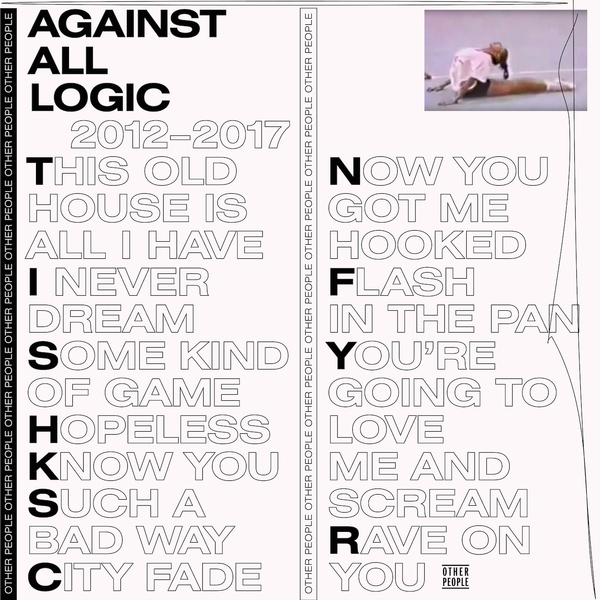 Nicolas Jaar relinquishes some 5 years of dancefloor output c. 2012 - 2017 as A.A.L. 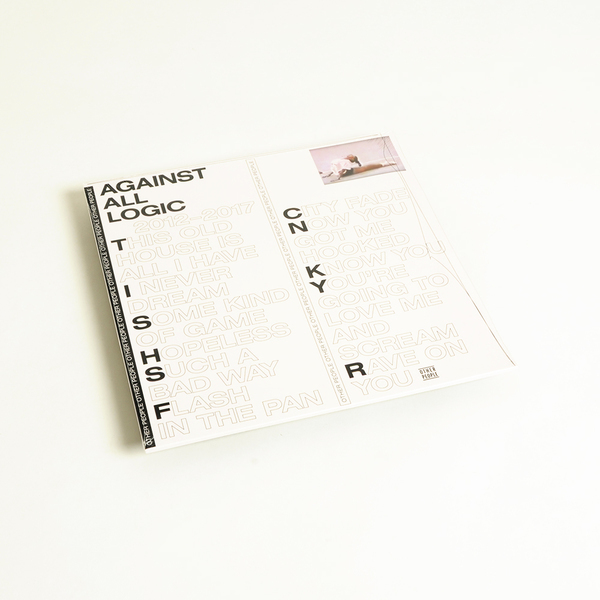 (Against All Logic) on his Other People label. 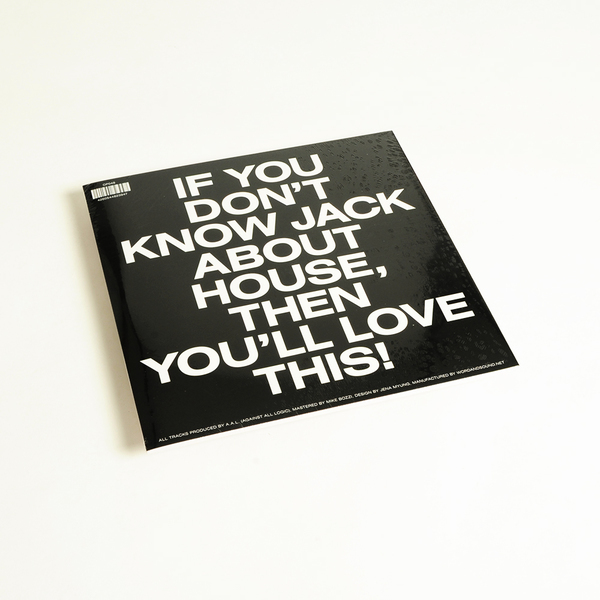 Charting a return to the styles of his early releases on Wolf + Lamb, a blend of chugging slow disco and soul with ruggeder electronics and disco-house filter trickery, the set gives up 11 ‘floor heaters with highlights to be found in the dembow-driven disco jag Cityfade, on the bruised, Muslimgauze-gone-electro disco bumps of Flash in the Pan, and the unusually uptempo filtered disco loops of Some Kind of Game.